The return of an ace and the debut of several key talents were the most notable takeaways from Monday morning’s announcement of the participants in New Japan Pro Wrestling’s 26th annual G1 Climax tournament, made during the promotion's Kizuna Road show. 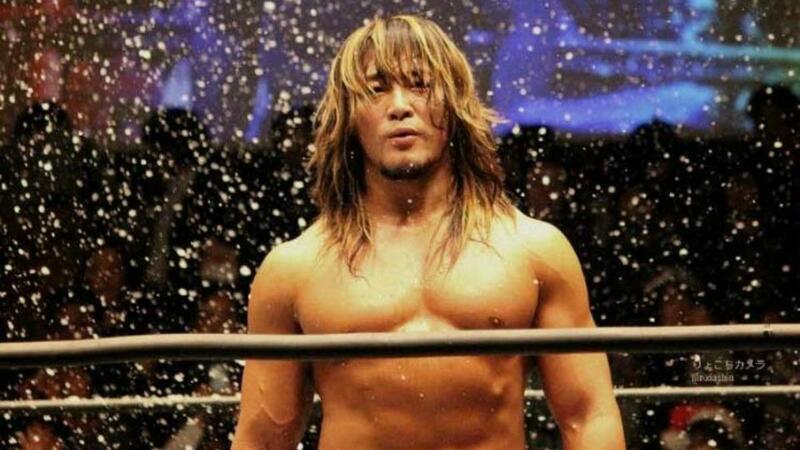 Hiroshi Tanahashi will make his return to the NJPW ring after a shoulder injury had kept him sidelined since May 21st. Tanahashi was written off in an angle with Kenny Omega and hoped that rest would allow his shoulder to heal in time for Dominion’s IWGP intercontinental championship ladder match. But after being replaced by Michael Elgin in that match, it became unclear whether he would be able to participate in this year’s tournament. After the losses of Shinsuke Nakamura, AJ Styles, Kota Ibushi, Karl Anderson and Doc Gallows from NJPW, the rest of the field is full of fresh faces along with a veteran in Hiroyoshi Tenzan who is returning for his 21st tournament. Kenny Omega headlines the six participants making their first G1 appearance in this year’s tournament. He is joined by Tama Tonga, Yoshi-Hashi, Seiya Sanada, Evil, and Pro Wrestling NOAH’s Katsuhiko Nakajima. Nakajima and NOAH stalwart Naomichi Marufuji are the only outsiders among the field.